Far From Being A Happy Snapper! 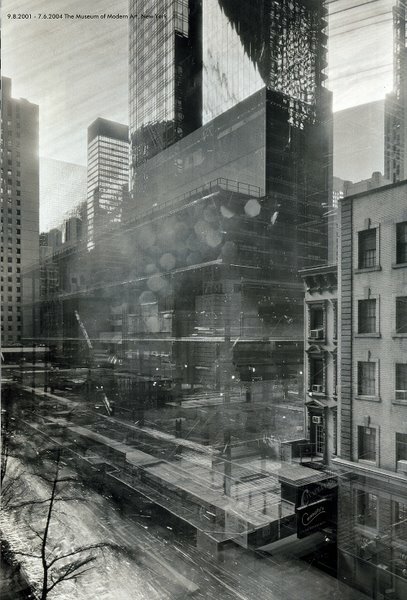 In an age where instant isn't fast enough, I was pleasantly surprised to come across the work of Michael Wesely earlier this week. In the digital age where anyone can pick up a camera and snap away until their heart is content it was interesting to get a kick back to some seriously dedicated photographic practices. Wesely is known for creating photographs that have gone through a very long exposure process, and by long I mean up to 3 years at a time. An amazing example of this being put to good use is on a project that lasted from 2001 to 2004. Wesely was invited by the Museum of Modern Art in New York, to document the re-development of the museum building on 53rd Street. 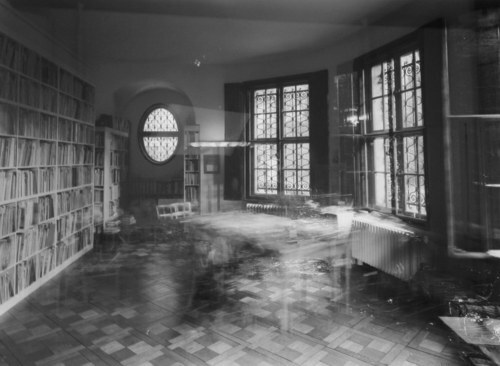 Using four self-built pin hole cameras, placed around the building, Wesely documented the entire de-construction and re-construction process by leaving the shutters open for the whole 34 months. 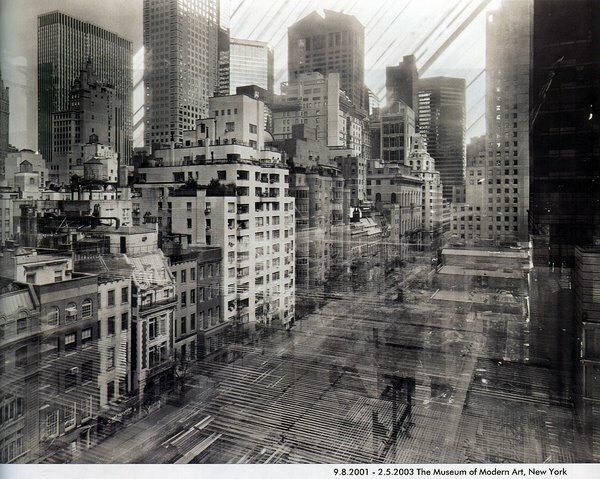 These amazing images are incredibly interesting, revealing the passing of time in the city that never sleeps. The ghostly records of what was and what now is are really fascinating and certainly unique. 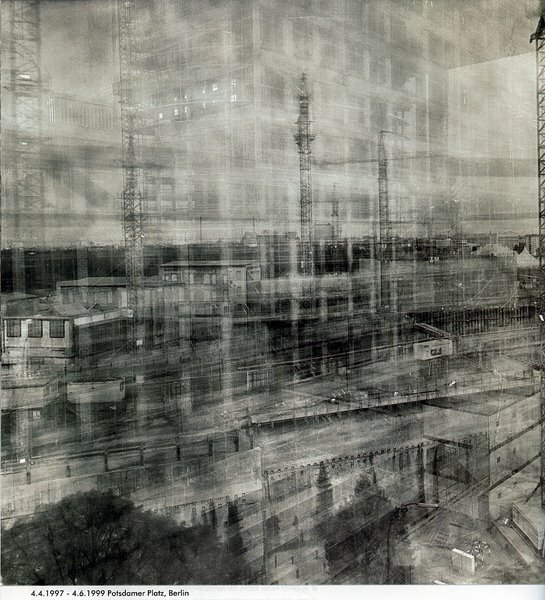 Amongst Wesley's other projects of a similar nature are the building of Potsdamer Platz, which numerous photographs were taken on various timescales with some if the exposures taking place over more than two years. Wesely has also done interior projects like this one, of the office of Helmut Friedel which was created between 1996 and 1997. If, like us, you are interested in finding out more about Wesely, you can visit his website, or purchase his book, Open Shutter , which was published by the Museum of Modern Art, NY.